On the weekend of 1-3 September the annual September Bible School for young adults took place in the church. This year we were encouraged by the fact that many more young people than in recent years came along. There were nearly forty yoing people attending over the weekend representing 15 different churches. 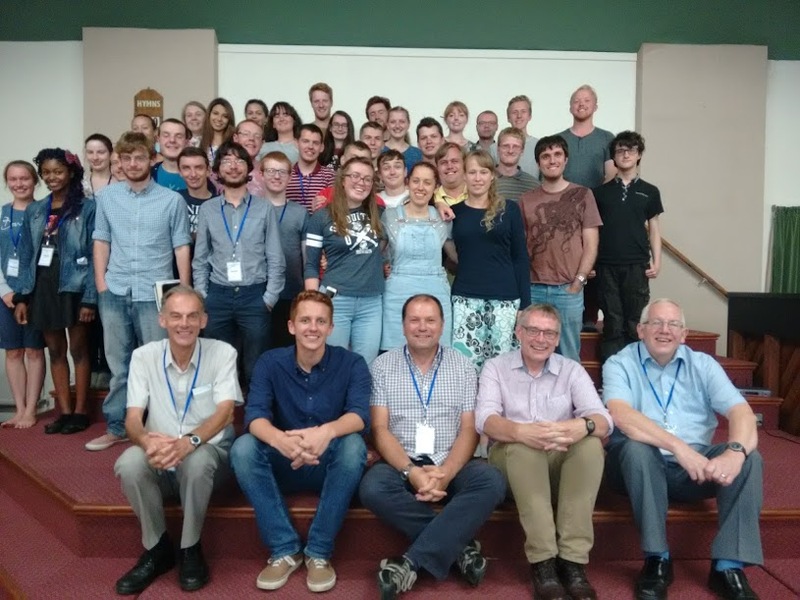 The theme for the conference was "Keep on Keeping on" and the study sessions were taken by Philip Swann (Llanelli) and Deiniol Williams (Wrexham). Both gave excellent expositions which were appreciated by those attending. The meetings were chaired by our Pastor, Peter Robinson who also chaired a question and answer session. In addition, Jonathan Bayes gave an inspiring and challenging talk about his work in China with the Carey Outreach Ministries. Jean Brumby, the wife of Whitby Evangelical Church's first Pastor Rev Peter Brumby, gave a book revue and reflected on the early setting up of the September Bible School which was instigated by Peter along with Bill Dyer (Pontefract) and support from Graham Heaps (Dewsbury). An unplanned interesting fact was revealed as Philip Swann reminded us that he was present at that first Bible School. 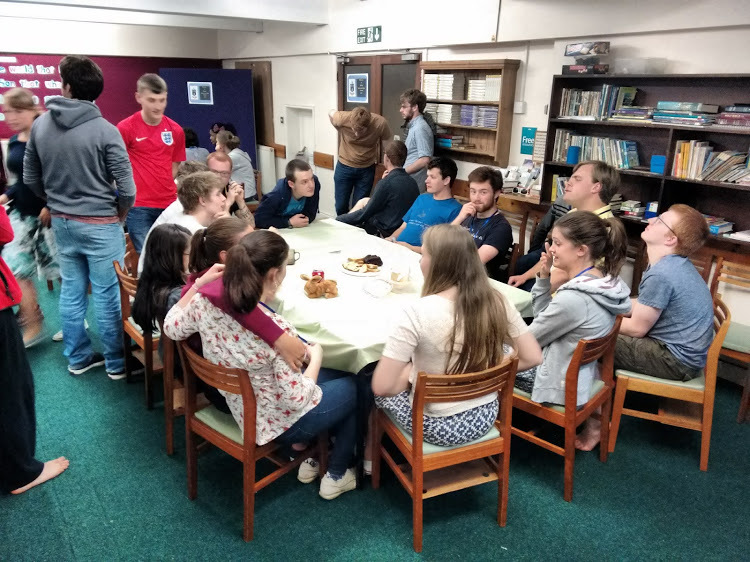 Another important element of the weekend is for Christians from different areas and church backgrounds to meet together for friendship and fellowship. As in previous years, much fun was had by all and new friendships made. Next year's Bible School starts on 31 August 2018 until 2 September 2018. If you would like to come along or know of someone who would be interested, just contact Whitby Evangelical Church via e-mail.